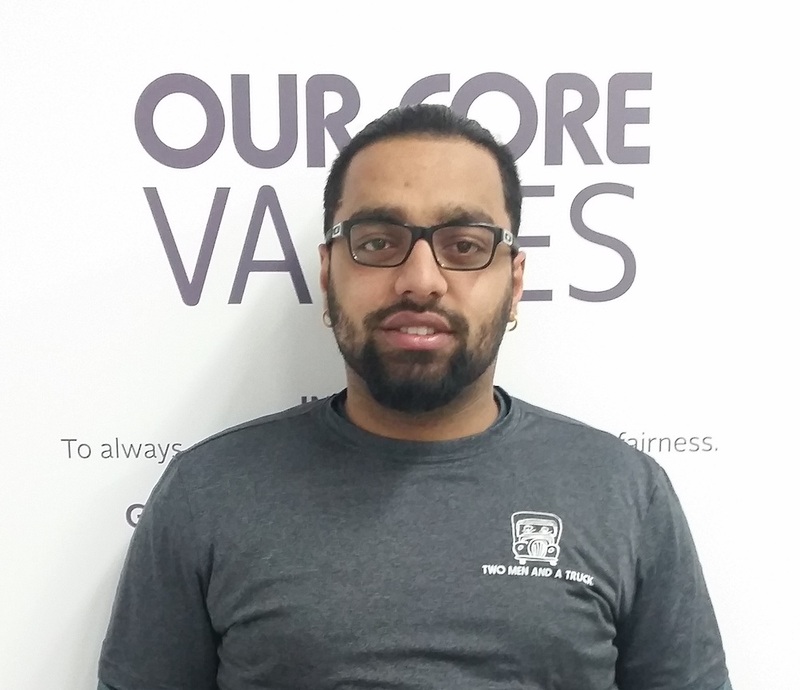 This Friday, we’re sending out a High Five to Manish from our Mississauga, ON location! Thank you for taking such great care of our customers, Manish! We appreciate the excellent customer service that you’ve provided during each and every move. High five!